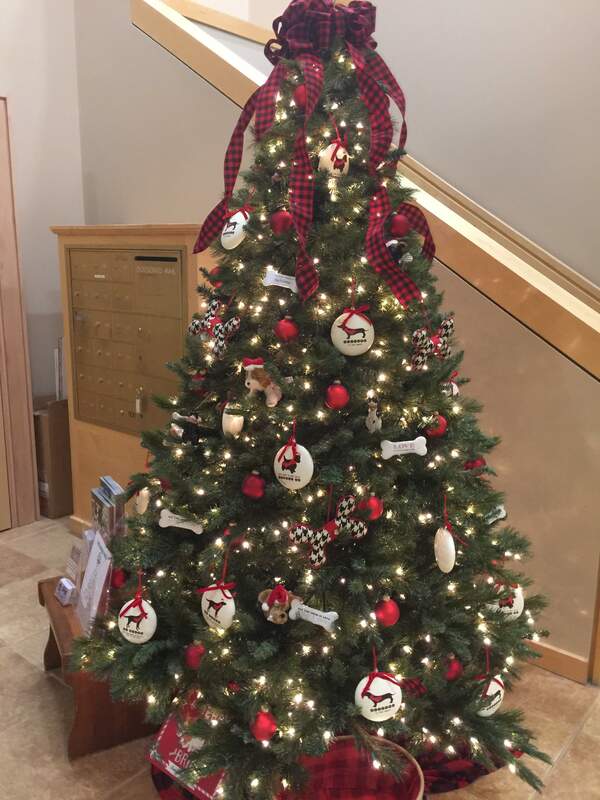 Dogster’s Spray and Neuter Program has a Giving Tree in the lobby at the Bank of Colorado. Money raised will allow the organization to continue to provide low cost services for pet owners and local shelters. While you’re planning your holiday giving, don’t forget about our four-legged friends. 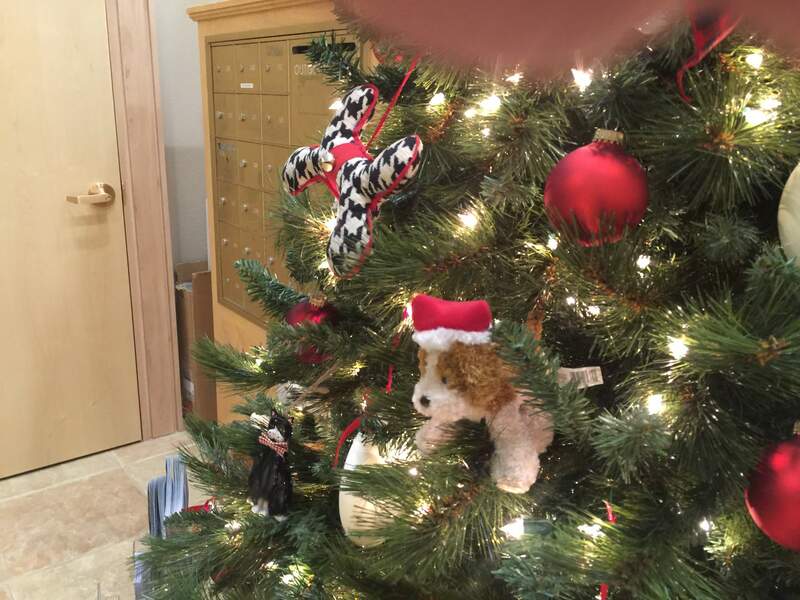 Dogster’s Spay and Neuter Program, all-too-appropriately known as D-SNIP, has a Giving Tree in the entry at Bank of Colorado, 1199 Main Ave. Decorated in a cat/dog theme, it encourages residents to make a contribution if they can. If you don’t have time to run by the bank, you can donate online at www.d-snip.org. Online or at the bank is also a place to get the organization’s latest newsletter to learn more about it. Animal lovers know the best way to keep shelter populations down is to make sure no female felines or canines have litter after litter of kittens and puppies. D-SNIP provides low-cost spay and neuter services to pet owners, people caring for free-roaming cats, rescue groups and area animal shelters. Dogster, by the way, was Mark and Karen Zempel’s full-of-character canine. D-SNIP was founded in his memory in 1999. More than 4,600 animals have received services since then. HHHCheck back at durangoherald.com for more Neighbors stories and photos. Click on the word “Neighbors” to make sure you haven’t missed any stories. Neighbors runs in the Sunday print edition of The Durango Herald.Here’s how to reach me: neighbors@durangoherald.com; phone 375-4584; mail items to the Herald; or drop them off at the front desk. Please include contact names and phone numbers for all items. Follow me on Twitter @Ann_Neighbors.I am happy to consider photos for Neighbors, but they must be high-quality, high-resolution photos (at least 1 MB of memory) and include no more than three to five people. I need to know who’s who, left to right, and who to credit with the photo. Candid photos are better than posed, and photos should be submitted as JPEG or TIF attachments.